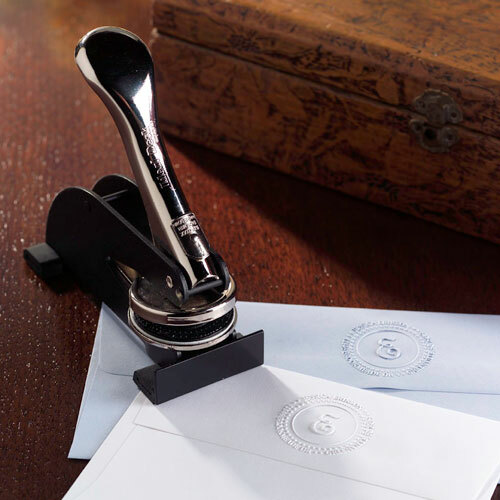 Have you ever used an embossing tool on paper? I am always amazed at how you can take a plain piece of paper and then make a permanent imprint using the design you have chosen. As I was listening to my dad preach this morning I realized there was a parallel between this tool and modeling. No, not modeling for fashion. Parenting. As he talked about the importance of modeling, a word stood out to me — IMPRINTING. Our children will copy who we are – what they see us do more so than what we teach. It’s like imprinting on the make-up of who they are. We watched this video during worship and it really convicted me: Children See. Children Do. It made me realize that our children are watching us all the time. Two mornings ago I was reading my Bible in the study room (I usually read it on my bed while feeding my baby girl). Elijah, my eldest, came up to me and said, “Oh so you read your Bible.” (He was implying that I didn’t read it.) I said, “Of course I do! You just don’t see me because I’m usually in the bedroom with the door closed.” He replied with this answer, “Okay, but how come it doesn’t seem like you really ‘put on the armor of God’ like we do?” Elijah was referring to a habit that my husband, Edric, had instilled in him and his brothers. Since last year, Edric has asked them to pray every morning when they wake up as the first thing they do when they start their day. Edric does the same thing, but I am not always faithful at doing this. And Elijah was right, so I said, “You’re right, hon. I can improve in that area.” What struck me was, he was watching my example and he was paying close attention. We cannot expect our children to become something we are not. What imprint are we leaving on the hearts of our children? Just like the embosser, when the paper is thin, it is quick and easy to emboss. But when it is thick it is difficult or even impossible. As our children grow up, the years will be added on like layers of paper. The best time to make positive imprints in their hearts is now.